Another day, another reality show… this time VH1 has decided to help a few family’s with their issues while still providing a bit of entertainment. 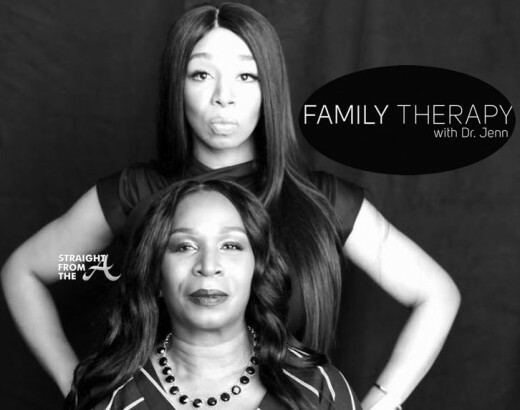 In a new reality show called ‘Family Therapy,’ four families check into a treatment center run by Dr. Jenn Mann (‘Couples Therapy’) to work on problems with their loved ones. The premiere season features quite a few interesting characters. Tiffany “New York” Pollard aims to show her mother Michell “Sister” Patterson she is no longer the little girl that can be bossed around and controlled; Bam Margera, joined by mother April, comes to not only work on mending the family members he tormented for years on shows like Jackass and Viva La Bam, but also to get sober; Brittany and Briana DeJesus need to fix their sibling rivalry; and Dina and Michael Lohan, despite already being divorced, want to mend their relationship for their children’s sake. 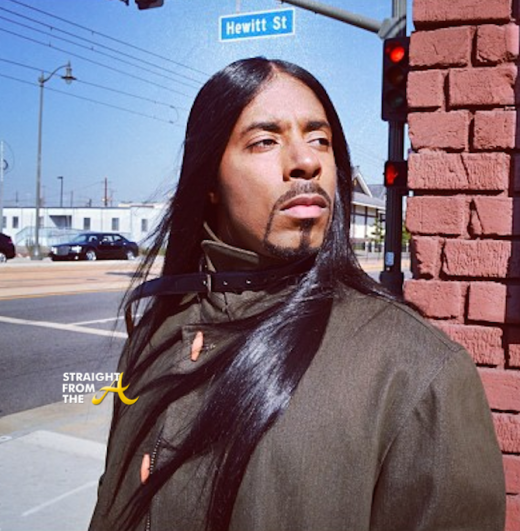 Sad news… Ahmad Givens, a.k.a. ‘Real’ from the VH1 reality show “Real Chance of Love” has died after a long battle with colon cancer. Real and his brother Kamal Givens, aka ‘Chance,’ were amongst the first to take the reality world by storm, appearing on several spin offs of ‘The Flavor of Love,’ which began as a romance show starring Public Enemy rapper Flavor Flav. The long-haired Givens first appeared as a contestant on I Love New York, which featured Flavor finalist Tiffany ‘New York’ Pollard on her own search for love, and then he and his brother joined forces to search for their own love interests in ‘Real Chance of Love’. Real was diagnosed with stage IV colon cancer in 2013 and his prognosis looked hopeful following surgery to remove the cancer. However, he relapsed in 2014 and underwent chemotherapy. A fall in January left him bedridden. Tiffany “New York” Pollard was once riding high off of the reality show fame she received from bumping skins with Flavor Flav. She even scored a few more minutes of fame several of her own spin-off shows. 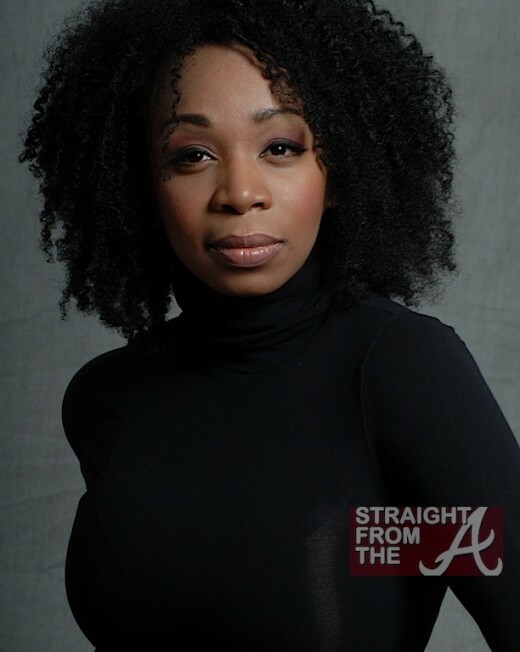 We haven’t seen much of Pollard since she shed her weave early last year and did that natural hair photoshoot. New York has a “new” look. She’s decided to shed the weave and rock her natural hair in a new photoshoot with photographer Antoine Revelli. It’s not the first time Tiff has shed her fake hair, she took it all out about two years ago when she was still semi in the limelight. So apparently comedian Kym Whitley ran into Tiffany “New York” Pollard a few days ago and couldn’t believe the size of her ta-ta’s. Coming off of reality TV, Pollard’s transition into acting may be quite a challenge. But she said she’s up for it. The show hits Atlanta April 4th. Click here for more information.